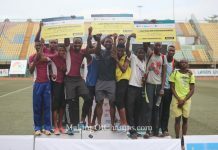 Oreyo Senior Grammar School in Ikorodu won four GOLD medals and one Bronze to top the medals table at the 1st edition of the Channels TV Track and Field Classics, which took place at the Teslim Balogun Stadium in Lagos from November 11th to 12th. FGCL Ijanikin followed in 2nd place with three GOLD, one Silver and one Bronze; Kingsfield College Ikorodu finished 3rd with two GOLD and two Silver medals, while Tin Dip College was 4th with two GOLD medals. 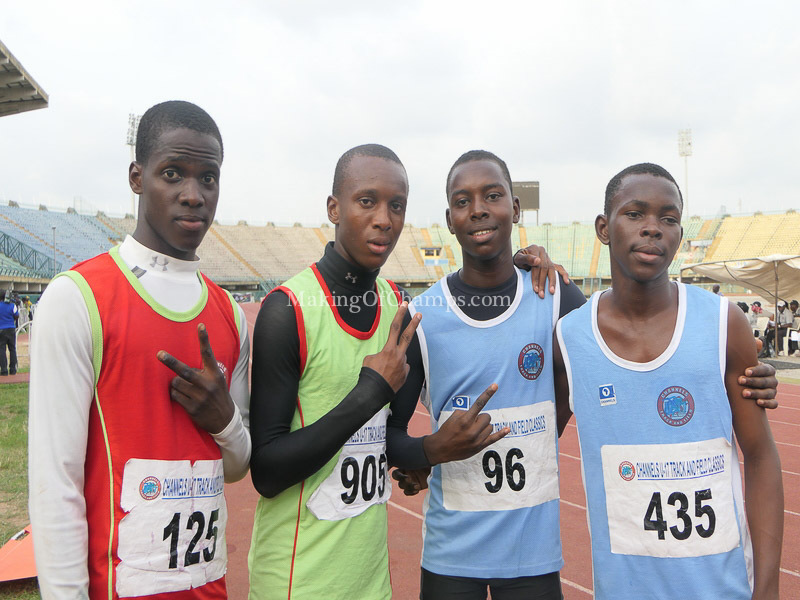 FGCL Ijanikin were quite outstanding, finishing 2nd overall after winning the Boys’ 4x100m and 4x400m relays. Greensprings School Lekki placed 5th with one GOLD, one Silver and three Bronze medals, as St. Gregory’s College settled for 6th with one GOLD, one Silver and two Bronze medals. Chiemeka Ogbogun of St. Gregory’s College emerged the fastest boy at the competition after stopping the clock in the 100m with 11.8s. 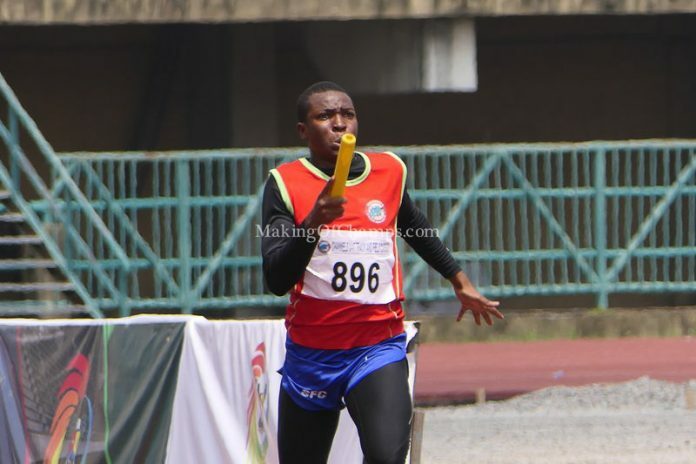 Benjamin Oshiafi of St. Finbarrs College was 2nd in 11.9s, while Ekene Ige Nwankwo of Babington Macaulay Junior Seminary, Ikorodu, took the Bronze medal with 12.2s. 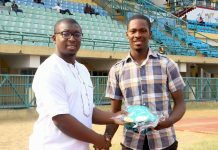 Chiemeka Ogbogun of St. Gregory’s College emerged the fastest boy at the 1st Channels TV Track and Field Classics in Lagos. Alimot Alowonle of Tindip College stormed to the Girls’ 100m title in 12.8s to finish ahead of Blessing Inavwhe of Anthony Village (13.4s) and Feyisara Odukoya of Greensprings School (13.6s). 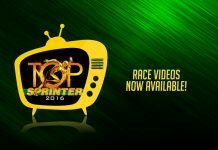 Alowonle made it a sprint double by snatching GOLD in the Girls’ 200m after returning a time of 26.2s. 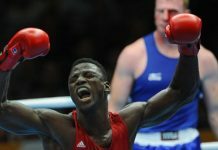 Inavwhe also made it double Silver, following in 27.6s, with Kanyinsola Lawal of Homat College scooping Bronze in 28.2s. 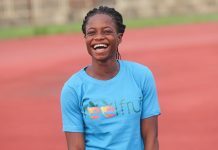 Alowonle was eventually named the overall best female athlete at the competition. Alimot Alowonle won the sprint double for Tindip College and was named the overall best female athlete at the competition. Adedoyin Fatola of Oreyo Grammar School won two GOLD medals on Day 2 of the competition, first of all taking the Boys’ 200m title in 23.2s, with Kabiru Mohammed of State Senior High School (23.4s), and Benjamin Oshiaji of St. Finbarrs College (23.6s) taking 2nd and 3rd respectively. Fatola then added the 400m title to his tally, stopping the clock in 50.8s. Henry Ogbonna of St. Gregory’s College took Silver in 52.0s, with Abdulkareem Mohammed of FGCL Ijanikin settling for Bronze with 53.1s. 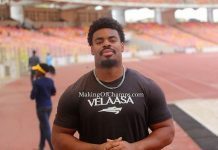 At the end of the day, Fatola emerged the overall best male athlete of the competition. 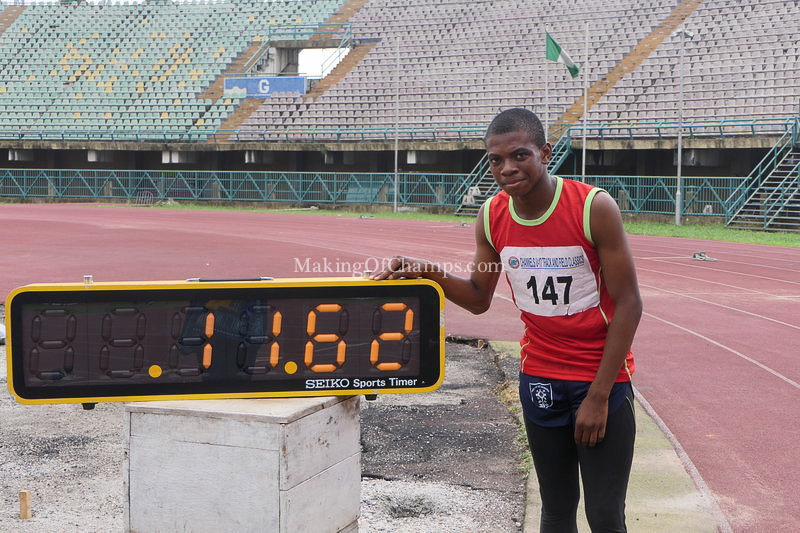 Adedoyin Fatola won two GOLD medals for Oreyo Grammar School at the 1st Channels TV Track and Field Classics in Lagos. 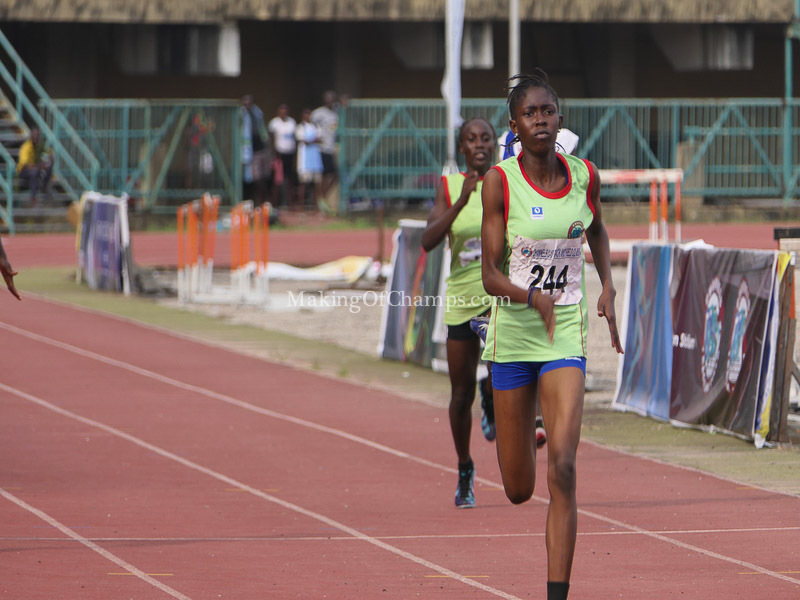 Kanyinsola Lawal of Homat College (63.5s), Zainab Wahab of Kingsfield College (65.0s) and Oluwadara Goodluck of Greensprings School Lekki (65.7s) were the Top 3 finishers in the Girls’ 400m. Having taken Silver in the 400m, Wahab upgraded to GOLD in the Girls’ 800m, winning the title with a time of 2:39.78. 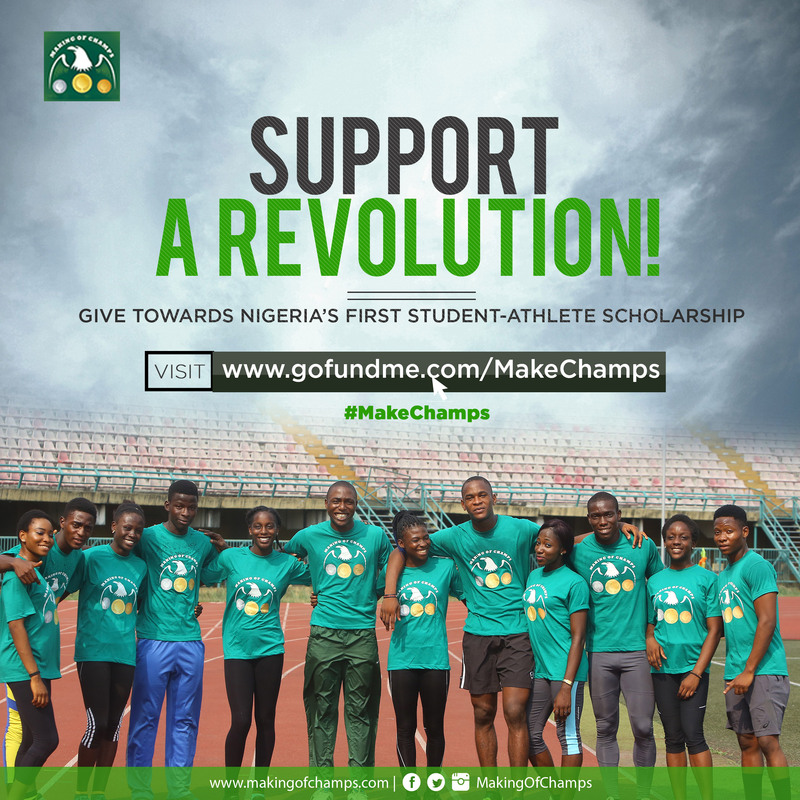 Miracle Ogeleka of State Senior High won Silver with 2:48.68, while Precious Echefu of Anthony Village clinched Bronze with 2:52.76. 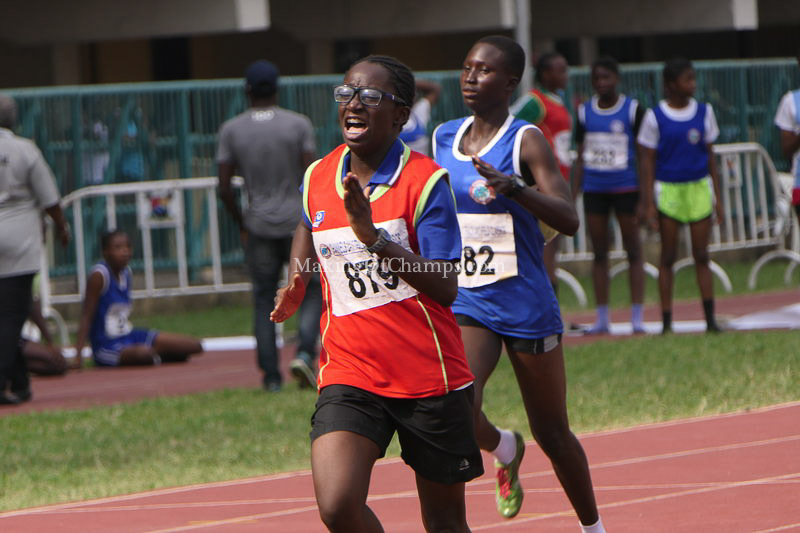 Oluwadara Goodluck played a vital role in Greensprings 5th place finish, winning three medals for her school. In the Boys’ event, Matthew Ogon of FGCL Ijanikin struck GOLD with 2:11.09, as Elijah Fasasi of St. Finbarrs College (2:12.80) and August Alakija of St. Gregory’s College (2:13.42) won Silver and Bronze respectively. 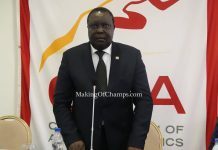 There was also a Para-Athletics demonstration for the physically-challenged athletes. Kingsfield College won the Girls’ 4x100m in 55.0s, with Baptist Girls Academy (55.3s) and FGGL Ijanikin (56.1s) following. 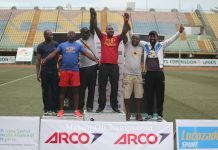 In the Boys’ event, FGCL Ijanikin (44.5s) was the team to beat, finishing ahead of CMS Grammar School (45.7s) and Igbobi College (45.9s). 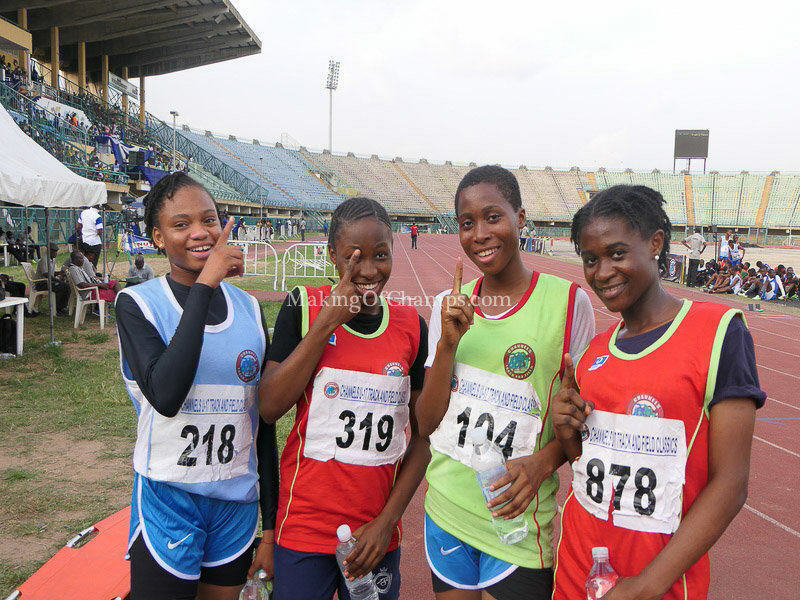 Babington Macaulay was the team to beat in the Girls’ 4x400m relay. 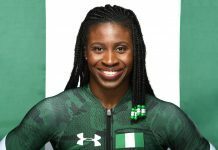 Babington Macaulay (4:42.25) won the Girls’ 4x400m, while State Senior High School (4:49.86) and Greensprings Lekki (4:52.20) took Silver and Bronze respectively. FCGL Ijanikin dominated the Boys’ 4x400m as well (3:38.50), while St. Gregory’s College (3:42.29) and Apostolic Grammar School (3:45.97) placed 2nd and 3rd respectively. 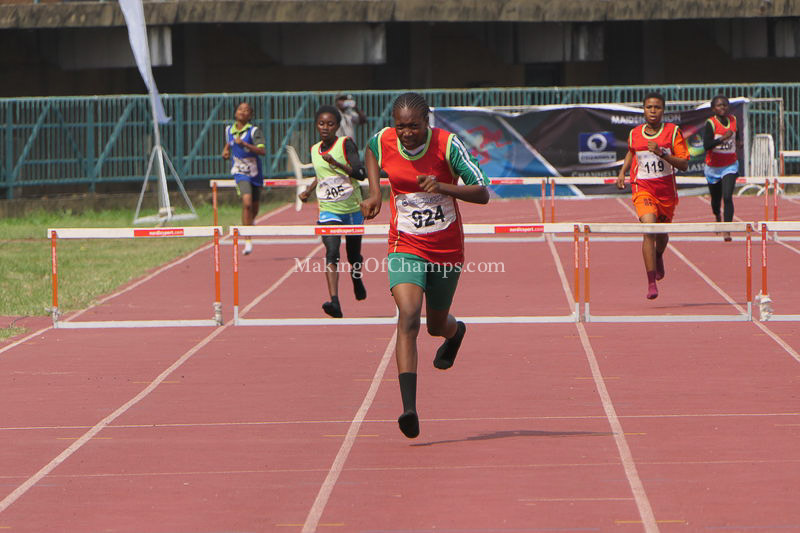 Tumininu Sanyaolu of African Church Grammar School (74.4s), Merit Vital of Badagry Senior (79.8s) and Deborah Shodeinde of Apostolic Church Grammar School (80.6s) emerged the Top 3 medallists in the Girls’ 400m Hurdles. Tumininu Sanyaolu storms to the Girls’ 400m Hurdles title at the competition. 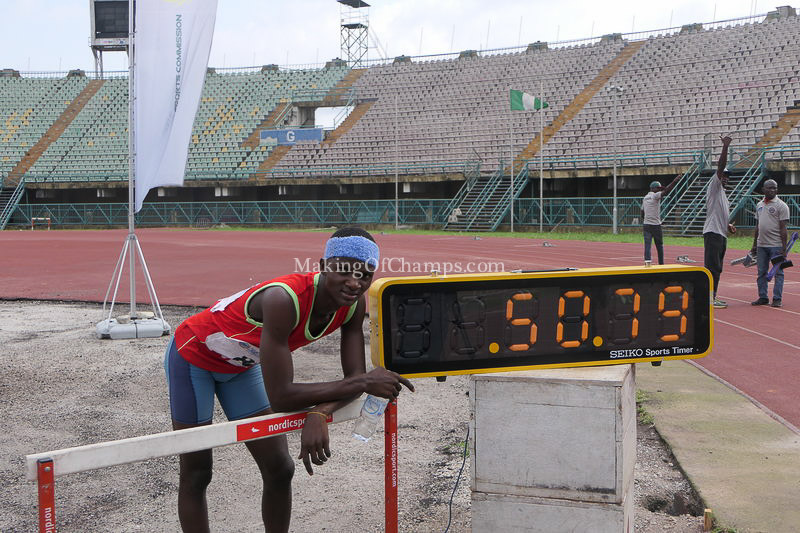 Abiola Adewuyi Oreyo Grammar School won the Boys’ 400m Hurdles in 60.5s. 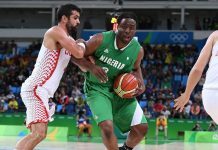 Similoluwa Gbenle of Greensprings Lekki (61.9s) and Timilehin Arinola of Apostolic Church Grammar School (63.8) took Silver and Bronze respectively. Oluwadara Goodluck won the Girls’ Long Jump with a leap of 4.40m, with Stella John of Kingsfield College following in 4.15m. Grace Owoniyi of Oreyo Senior Grammar School took the Bronze medal with 4.05m. 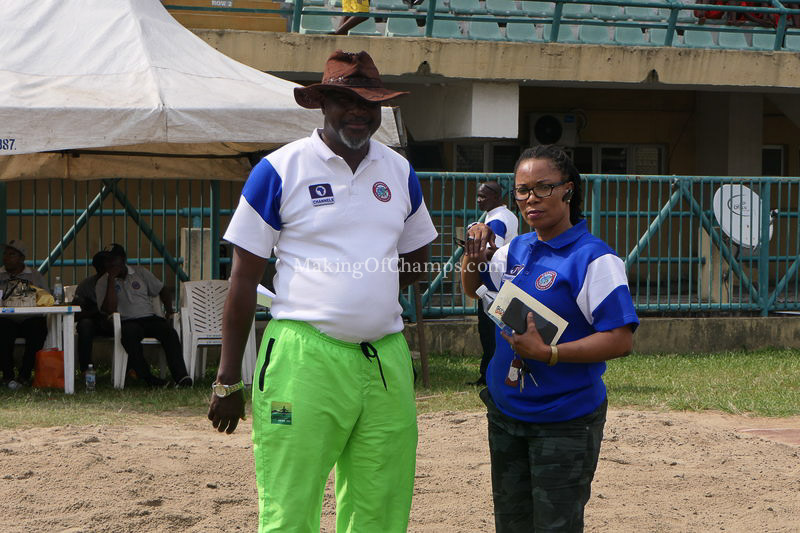 Ex-internationals Henry Amike and Chioma Ajunwa were at hand to support the event.